Bring nature up close with the Vixen Geoma II Series Spotting Scope. 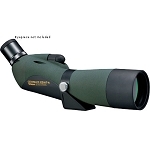 It'''''s designed for crystal clear views and high resolution images. 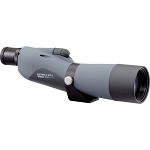 The dual focus system offers quick and fine focusing easily. 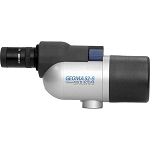 The Vixen Geoma II ED Series Spotting Scopes give you all the features of the non ED product and adds the highest quality extra low dispersion glass generally found only on spotting scopes three times the price. 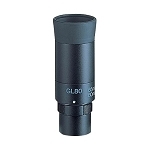 The ED glass produces high-contrast images with no false color with PFM (Perfect Full Multicoating) on all surfaces of the lens and prisms. 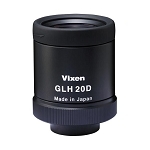 The combination of all of the Vixen Geoma Spotting Scopes features and the best optical glass makes this series the very best money can buy.